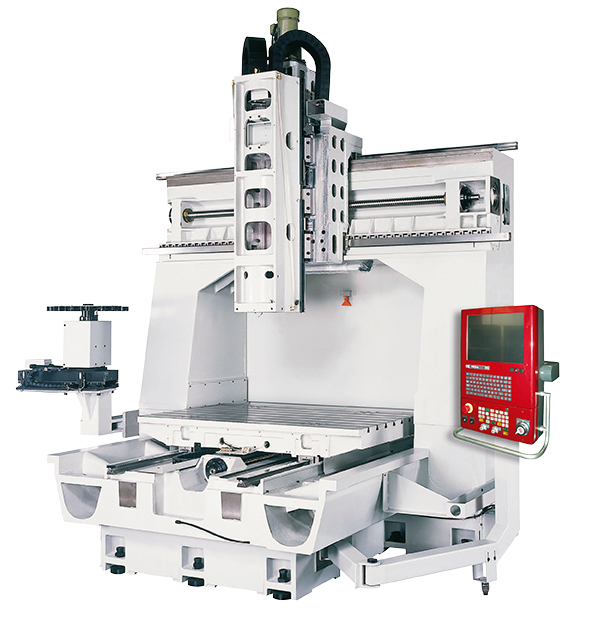 This line of machining centers is characterized by the moving table and fixed bridge type structure. 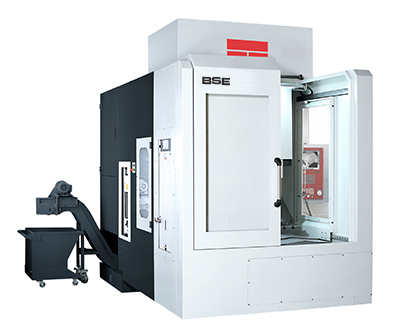 High dynamics and machine accelerations, in addition to the use of electrospindles with high rates of rotations, makes this machine ideal whenever the high speed milling technology is required. 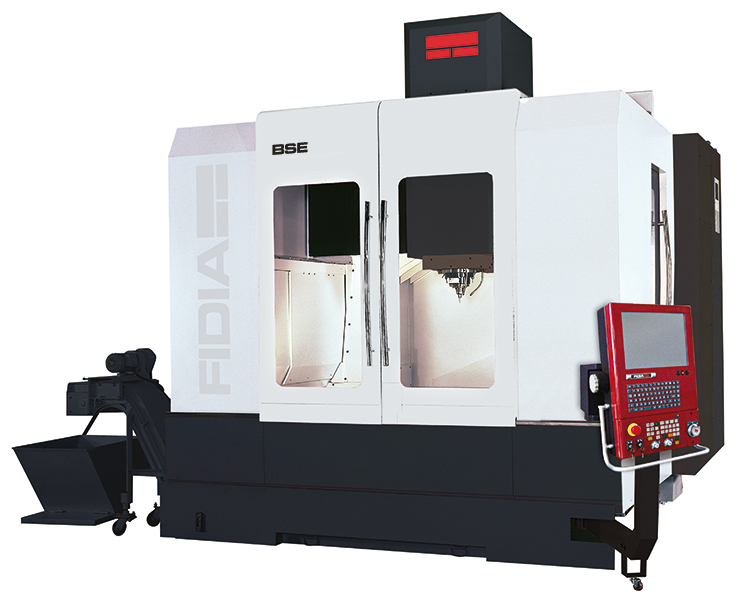 With High Rigidity, High precision and High Speed, the Fidia BSE represents the evolution in Mold&Die machining . The 18.000 Rpm grease lubricated electrospindle allows high speed finishing and High Speed roughing when the 27 Kw/64.5 Nm is delivered. Optionally, 24.000 Rpm is also available for the high quality finishing milling. Spindle is water cooled to control thermal effects. 1.220 x 600 mm Table size with 1.500 kg. work piece load. 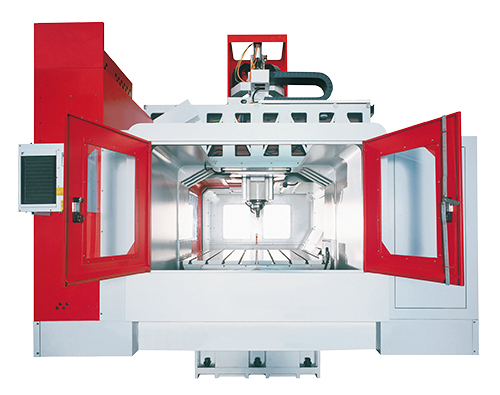 The wide distance 700mm between twin column, allows the most convenience mounting of medium workpiece, Þxture or rotary table etc. Optionals 24.000 Rpm and 30.000 Rpm 27KW/64.5Nm . The characteristic twin bridge&column of BSE has been FEM calculated and it’s made of one piece Meehanite, highest quality casting. This design ensure maximum rigidity and performance in High Speed milling and reduces vibrations during heavy cutting operations. Thermal influences are minimized, due to the short distance between spindle axis and the portal structure as well as the permanent motor spindle cooling system. The machine bed is a casting athermally symmetrical designed. The design of the guards allows for optimum viewing of the part being machined as well as ease of loading with a bridge crane. Totally enclosed guarding includes top side roof to keep all the chips, water and noise inside the machine and to have clean, quite and confortable enviroment also around the machine. The machine has been carefully to provide a reduction of overall floor space dimensions. A ball screw central oil cooling system on X & Y axis draws the heat resulted by the very high speed transmission. Ball screws are cooled on both ends to minimize heat generated by high speed velocity thus maintaining position accuracy on axis. The mounting brackets on Z axis are integrated on the RAM castings to grant maximum rigidity. German high rigidity and heavy duty roller type linear motion guideways on 3 axis, provide low starting inertia, low friction and high acceleration rates. 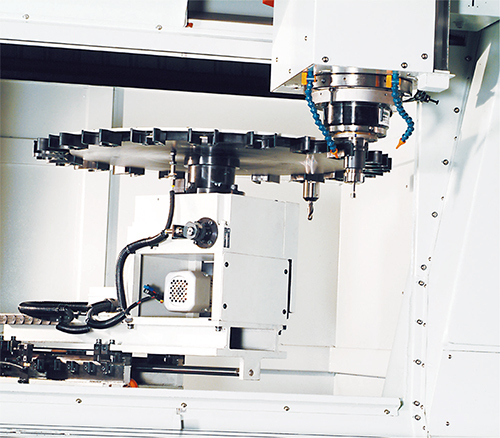 Servo motors and drives are optimized to ensure immediate & precise machine response necessary in high speed cutting, positioning and contouring. 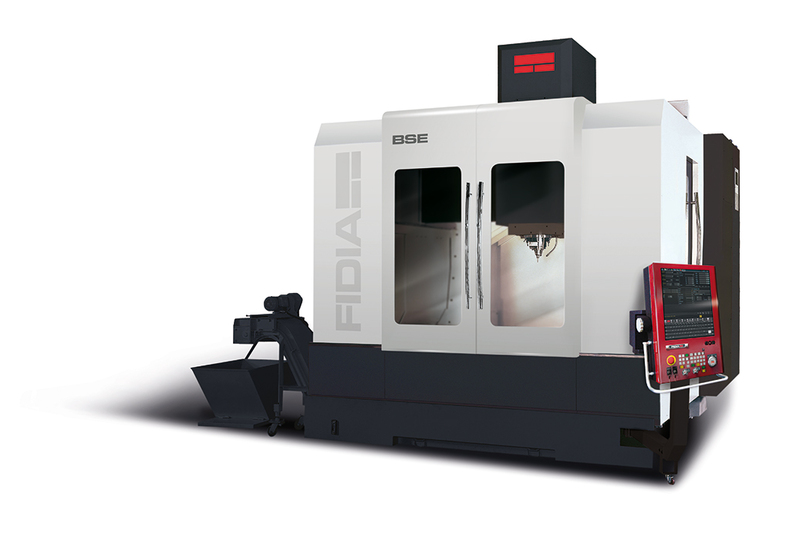 The Fidia digital drives technology and the use of high resolution optical scales allow to optimize the machine tool dynamic behaviour and to achieve the maximum machining resolution and accuracy in high speed. 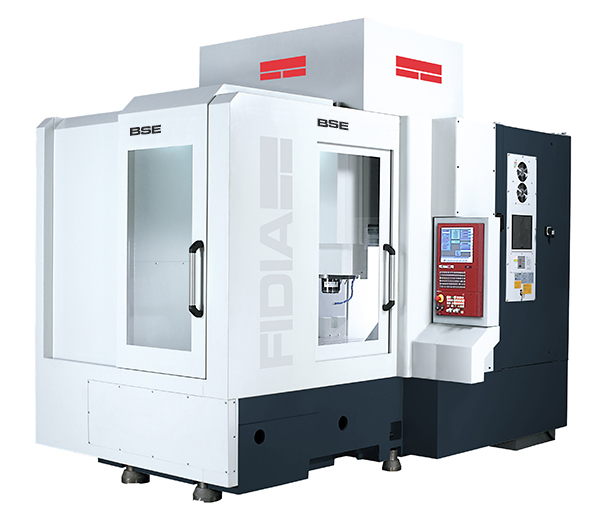 Advanced Path Control, Acceleration feed forward, Jerk control and automatic parametrization for high speed milling are some of the features of the Fidia Look-Ahead V5 installed on the BSE machines. A screw chip auger under machine central bed delivers efficiently chips to the chain type chip conveyor & bucket. Excellent swarf and coolant disposal with continous bed cleaning leave the working area always clean. 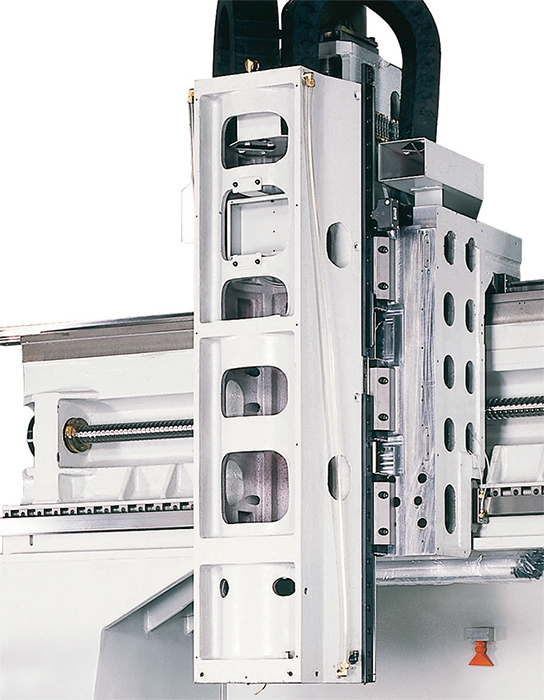 A viewing window located in the rear side of the machine guarding allows both to examine cutting conditions and easy maintenance. Disk Type 16 station automatic tool changer installed as standard. 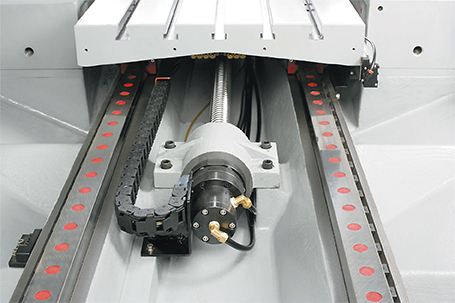 Optionally, a 24/32 position tool changer and an automatic laser NC4 preset system can be supplied. 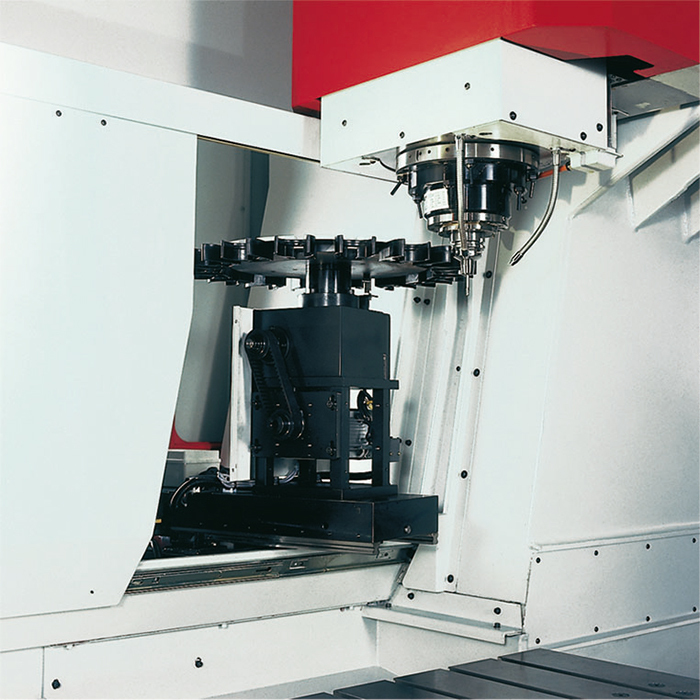 When complex milling is required, a Rotary Table Φ 100 ~ 400 mm with tailstock can be supplied as an option. 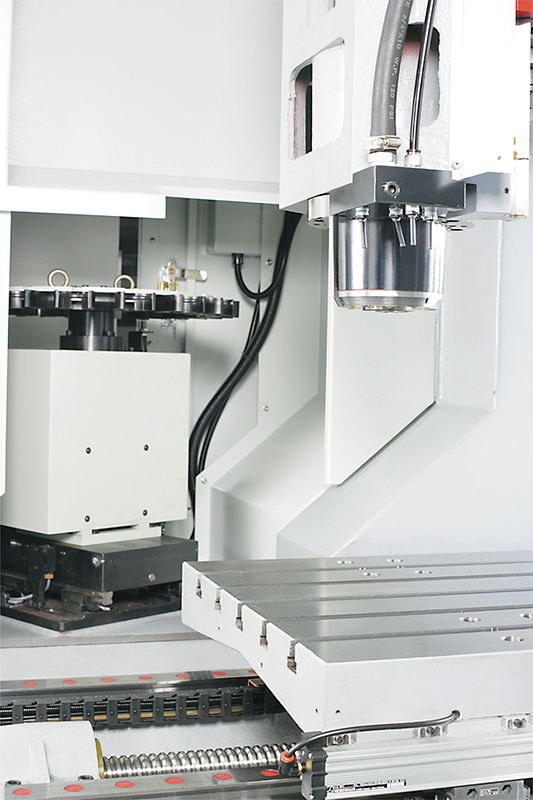 The rotary table can be positioned vertically or horizontally on the machine table. BSE Machines can be suitable for Grafite and Resin milling with balls screw protections and a powerful suction system: Optional Spindle up to 30.000 Rpm. 1750 x 1000 x 750mm X/Y/Z travels, with 1750mm twin column distance. 1600 x 1000mm table size with up to 3000 kg work piece load. Spindle with full power range: Powerfull built-in motor spindle 18000 Rpm HSK63 26/32 kW 124/154 Nm. Automatic tool changer 24 positions, disk type, is standard. Optionally, a 32/40/60 position tool changer and an automatic laser NC4 preset system can be supplied. Chain type chip conveyor is standard. 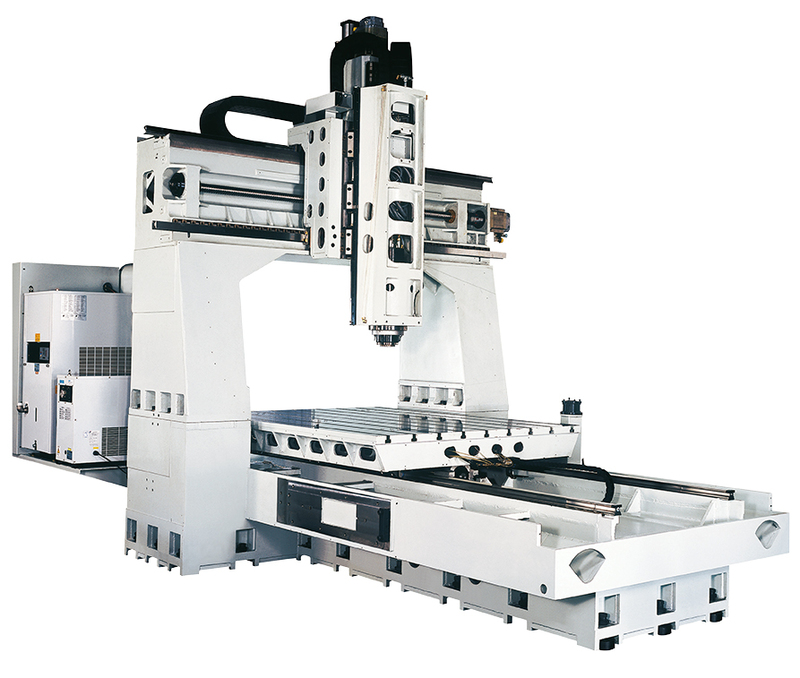 The very wide distance 1750mm between twin column, allow the most convenient mounting of large workpiece, fixtute etc. 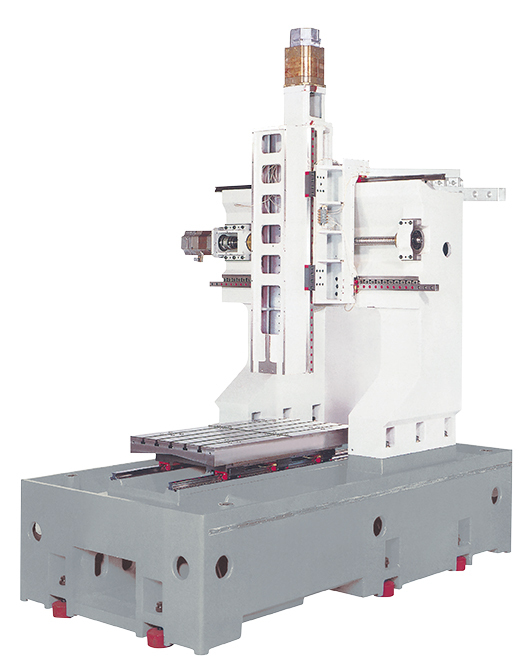 The high column is extemely useful for tall workpiece and those which requires long cutting tools. The twin column&bridge has been FEM designed is made of one piece Meehanite highest quality casting following the most advanced high speed machines concepts. 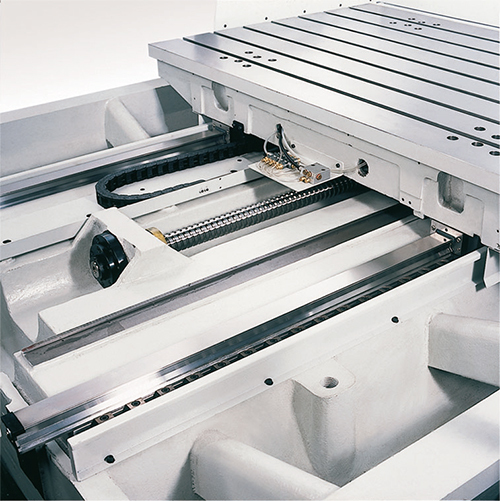 The machine structure ensures rigidity and reduces vibrations coming from the tool during cutting. High quality special & tough forged casting FCD45 on saddle & ram to get the fastest feed response on Z axis movements. 2200 x 1750 x 750mm X/Y/Z travels, with 1750mm twin column distance. 2100 x 1600mm table size with up to 6000 kg work piece load. Powerfull built-in motor spindle 18000 Rpm HSK63 26/32 kW 124/154 Nm . The mounting brackets for 3 axis are integrated on the bridge base and saddle casting for the maximum rigidity. This solution allow better rigidity and easier maintenance. Screw nuts are air-oil cooled to draw heat coming from high speed movements. Spindle is water cooled to control thermal effects.